WARNING : Today’s Must Have Monday’s post = highly addictive and believe me when I say, you’re going to want everything! Must have monday’s just became a whole lot cutesy! 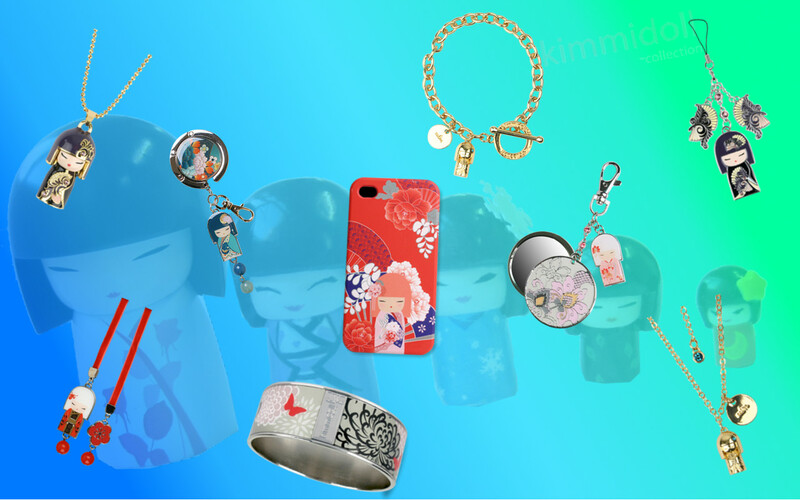 I recently stumbled upon a brand called “Kimmidoll”. “Kimmidoll is a family of contemporary doll characters, each lovingly designed to represent “Life’s True Values”. 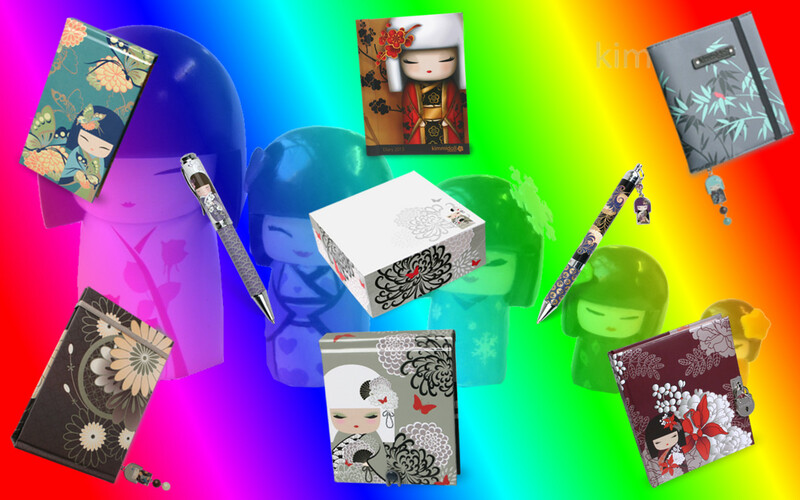 Kimmidoll has something for everybody, from home deco items, to jewellery and even stationery. My mom has this thing where she says “you see nothing, you want nothing” and after stumbling upon Kimmidoll, I honestly want everything. I had to limit myself from making a collage of everything on their website. This is really something that I want with my bunch of 21st birthday gifts in January. Let’s start from the beginning. 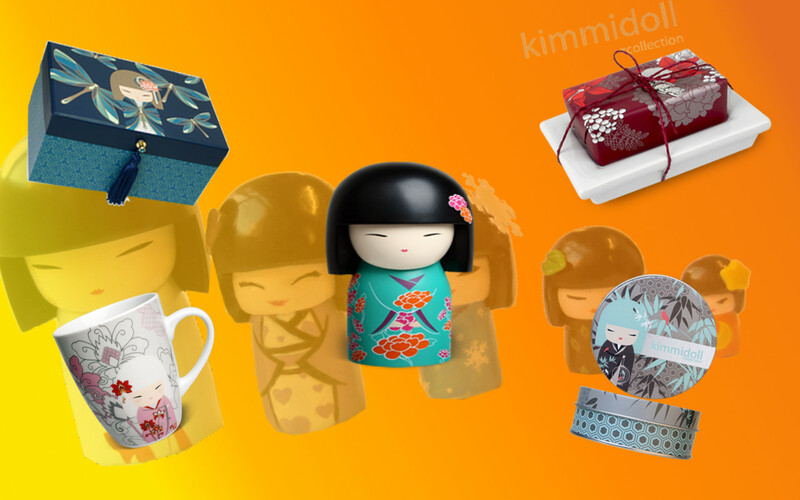 I want Kimmidoll in my life… Starting with my home : mugs, jewellery box, candles, tissue box covers and even a soap on dish. I want everything so badly, I had to take something from each Kimmidoll and not in sets. They even have their own names!!! Then there’s the fashion accessories. The jewellery are to die for and I’d probably pimp out all my handbags with their cute hangers. I’m one of those people that wants a different purse and makeup bag with each one of my handbags. 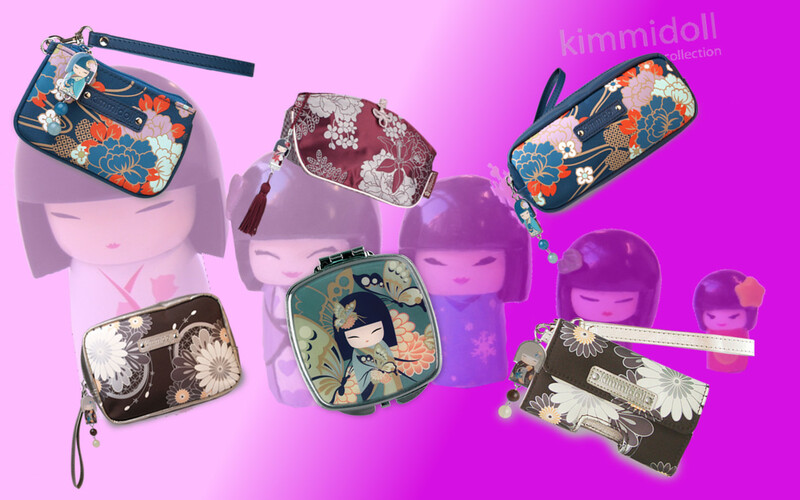 I’m in LUST with the selection of purses and makeup bags that Kimmidoll has. I NEED.WANT.MUST-HAVE all of them. The one thing that I miss most about school is definitely the stationery shopping and Kimmidoll has quite a selection of stationery goodies. I love stationery and seeing that I start university next year, you can just imagine how my eyes filled with little hearts after spotting all their beautiful notebooks and pens. The new “KIMMIDOLL LOVE” products will be available from January (nudge nudge my birthday month) but the rest of the range you can find at most Exclusive Books, Cardies stores as well as independent gifting shops like “Get Graphic” in Canal Walk and Martha’s Vineyard in Waterfront. Let’s round up this post before I create more collages. I might seem a bit crazy wanting to send family and friends my wishlist but I’d much rather have things that I’d adore than let my unwanted gifts gather dust at the back of my cupboard/closet. I’d definitely not let Kimmidoll gather dust… Just saying. Tags: Accessories, Canal Walk, Christmas, Deco, Gifts, Jewellery, Kimmidoll, Must Have, Shopping, Stationery, V&A Waterfront. Bookmark the permalink. This is by far the most adorable “MUST HAVE” blog, I’m definitely getting myself of these cuties!!!!! Omgosh Kimmi goodies are so cute! How can you not want to flaunt them? I’d gladly take it off your hands *Blush* Thank you so much lady C!